In 1909, F.O. 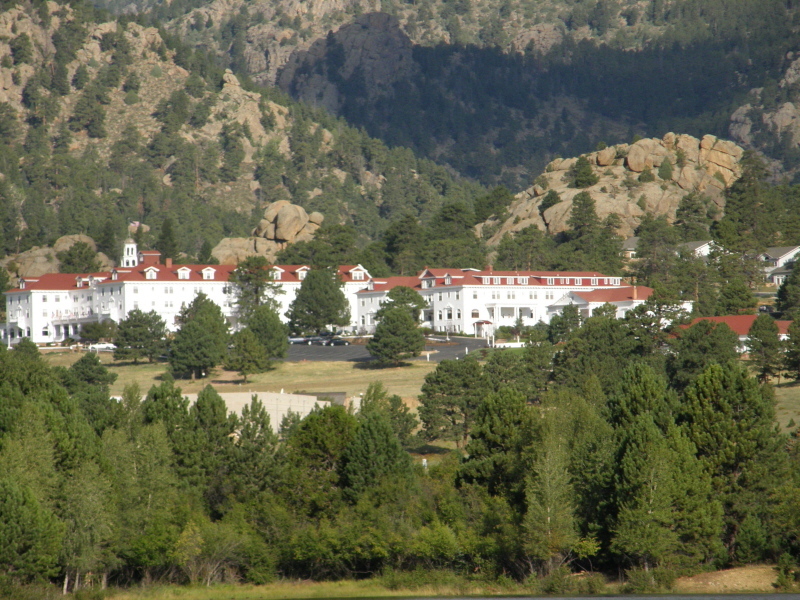 Stanly, CO-Inventor of the Stanley Steamer Automobile, opened his grand hotel - The Stanley Hotel. Nestled high on the eastern slope of the Colorado Rocky Mountains, less than six miles from Rocky Mountain National Park the White-Pillared Stanley Hotel features Georgian Architecture. All of the guest rooms at the Stanley Hotel are comfortable and nicely equipped to give a feeling of being home while away from home. The Stanley Hotel is one of Colorado's great old hotels and is listed on the National Register of Historic Districts. Experience old world charm at this historic hotel that offers luxurious services and fine dining with stunning views and a great location just 6 miles from Rocky Mountain National Park in Estes Park, Colorado. The Stanley is just steps away from recreational opportunities including hiking, climbing and fishing. Guests can also golf, view wildlife and enjoy summer-long outdoor entertainment. After a busy day, relax with a pampering spa service at the hotel's Parlour Spa. 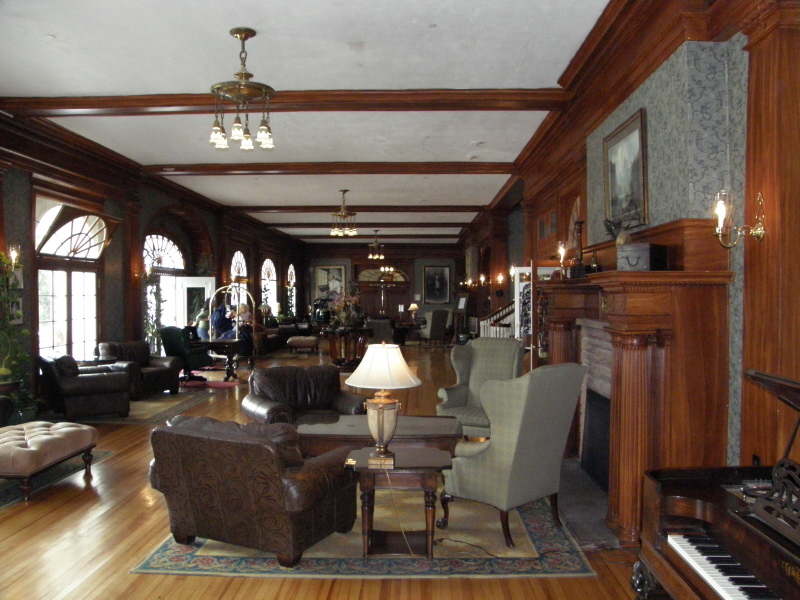 For gourmet continental and regional cuisine, visit Stanley Hotel's Cascades Restaurant. Cascades Bar is a casual establishment with daily specials and a delicious bar menu. On the garden level of the hotel, Steamer Cafe serves premium espresso drinks and fresh baked pastries. I take you to the places you have never heard of to show what America has to offer.